SAM (System for Award Management) Registration – It’s Free! 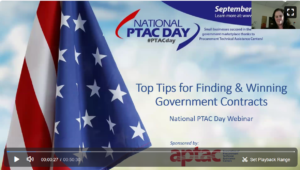 This special PTAC Day webinar will features a panel of PTAC experts sharing their top tips for getting ready to enter the government marketplace, and finding and bidding on government contracts. Tom Larkin, with the Atlanta office of the Georgia Tech Procurement Assistance Center, has over 25 years of management and consulting experience with the federal government. This includes 17 years of hands-on experience in federal acquisition including service on the “HEMTT Should Cost” team, performance as an Administrative Contracting Officer at the Detroit Tank Arsenal (M1A1 Abrams MBT), PCO at the Tank Automotive Command, Purchasing Agent with the USDA’s ARS, and as a Professor of Contracting at the Defense Acquisition University’s Mid-West Campus. Kate Hoy joined Washington PTAC in January 2017 and relocated from Arizona where she worked for Arizona PTAC. Kate owned her own consulting firm where she helped business owners locate and respond to government solicitations (including SOQ’s, RFPs/RFQ’s and RFI’s), She also helped business owners develop and maintain a bid match profile, websites and marketing messages. Kate’s Tip for Success: To best succeed, a small business will want to know the game, know the competition, and above all have an established, quality service or product to offer the government. There are no short cuts! It is a long term commitment that begins with research and creating a business plan that includes Government Contracting. Tiffany Scroggs is president of APTAC and Program Director for the Washington Procurement Technical Assistance Center. She has worked with the small business community for over 15 years and her mission is to increase the number of government contracts that are awarded to Washington State firms. 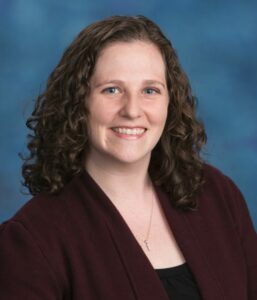 She is a certified government contracting assistance counselor through APTAC, with a BA in Communication from Western Washington University and a Masters Degree in Public Administration from The Evergreen State College. 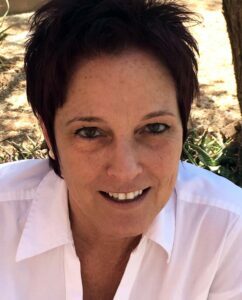 Sherry Savage became the Program Manager for the Procurement Technical Assistance Program (PTAP) at the Defense Logistics Agency in 2016. 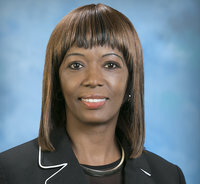 She is responsible for oversight of the agency’s administration of this cooperative agreement program that aims to expand the number of businesses capable of participating in government contracts. Prior to her current position, Ms. Savage supported the PTAP as a Grants Officer. Ms. Savage’s career with the Defense Logistics Agency began in 2006 as a Procurement Analyst assigned to DLA Acquisition. Subsequently appointed Supervisory Business Manager, Ms. Savage managed the directorate’s internal operations. 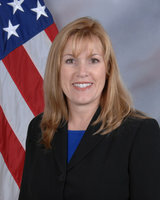 In 2004 Ms. Savage awarded and administered cost type system design and demonstration contracts for US Army Communications-Electronics Command. In 2002 she served as a Contract Specialist on the integrated product team in program management office Reserve Component Automated System, awarding and administering a cost plus award fee information technology contract. Ms. Savage spent the early years of her contracting career purchasing supplies and services for the Michigan Army National Guard.